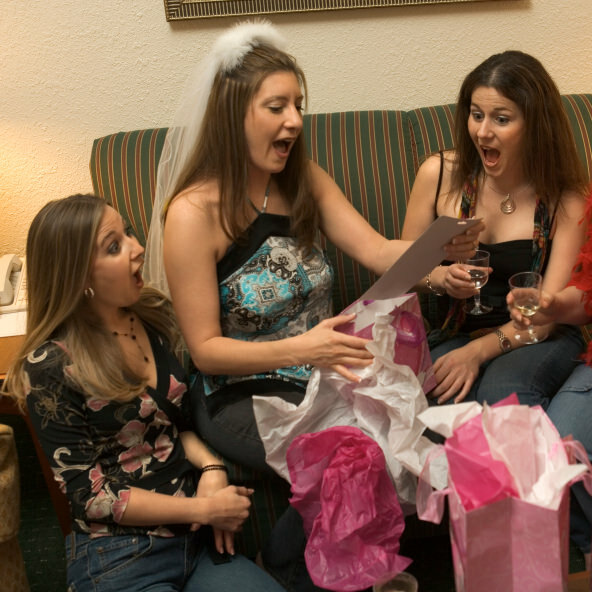 In the United States, it is the tradition to have a bachelorette party some time before the marriage ceremony. Officially, this is the last time the bride is able to party with her best friends before she gets married. This isn’t necessarily a tradition in Greece. However, many Greeks have adopted the custom within the past decade or so. Since there is no set “Greek tradition” concerning the bachelorette party, it may be fun to have one with a Greek theme. There are several ways you can turn a bachelorette party into one with a Greek theme. Here are some ideas for the types of parties you can have. Greek club or restaurant. Have the party at a Greek club or restaurant. Check your local club listings for more information. Greek colors. 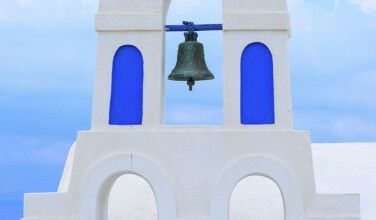 Set a dress code that involves the colors of the Greek flag. You can also use these colors to decorate. Goddess theme. Hold a Greek goddess party where each guest can dress up as her favorite. You can dress like this while going out or take the theme to another level by having a Greek goddess inspired party. Have a Greek party. Another option is to hold your own party. Dance to some Greek music. Serve Greek food and drink. These are all ways you can show the bride a good time while honoring her culture. 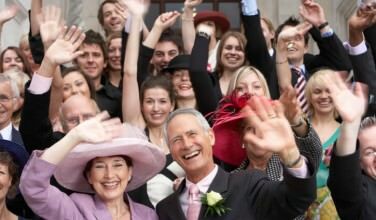 Usually, the bridesmaids are responsible for throwing the bachelorette party but the bride has been known to plan her own, as well. 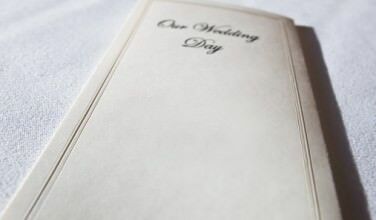 If the bride doesn’t plan her own, she should at least submit a list of people she definitely wants to attend. That way, she can be completely happy with the guest list. Once you decide who will be invited, it is time to send the invitations. 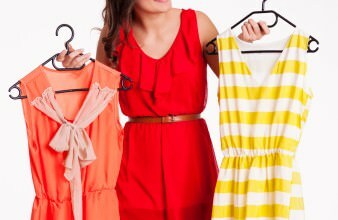 For a bachelorette party, it can be formal or informal. Many people use social networks like Facebook to organize events and send out invitations. If you want to send out formal invitations, you can find options that have a Greek theme. You can even make your own Greek invitations on your computer. The invitation should match your theme. No matter which Greek-inspired theme you choose, you will definitely want to include food and drink from Greece as part of the festivities. Food such as souvlaki and stuffed grape leaves make a nice addition to a party. You can also drink Greek wine, beer, or liquor, such as ouzo, throughout the night. Since food and drink are such a big part of the Greek culture, this is about as traditional as you can get. In fact, you can center the whole party’s theme on Greek food and drink. The main goal of a bachelorette party is to give the bride a chance to party with her friends before she becomes a married woman. If the bride is having a Greek wedding, a fun way to do this would be to give the party a Greek theme.